I was so saddened to find out recently that someone so inspirational to me had passed. Wangari Maathai was a beautiful human being with a great vision. She founded the Green Belt Movement to repopulate deserted land with trees. She saw that without trees, our lives were lost. 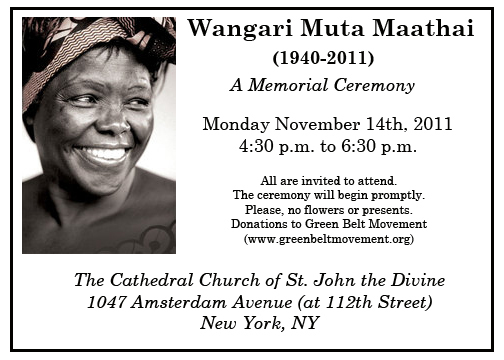 On Monday, November 14, we can also come together to celebrate the life and passionate work of this incredible woman. Maybe I’ll see you there. Celebrate the close of a productive growing season over food, drinks, demos, bluegrass music and merry-making at a joint fundraiser to benefit Get Dirty NYC! and The Commons! The party will be taking place at The Commons’ beautiful space in Brooklyn, which includes a working rooftop farm. A $30 ticket includes seasonal hors d’oeuvres and a drink ticket. All proceeds benefit GDNYC! and The Commons. Raffle Prizes include $65 worth of coffee from Stumptown Coffee, a $100 gift certificate from Jimmy’s no. 43, a $50 certificate from Cook’s Companion, and a $50 certificate from Bierkraft! If you’d like to volunteer at the party, please sign up at our wejoin pagehttp://www.wejoinin.com/sheets/rmxww. Volunteers at the party will receive free entry which includes food! 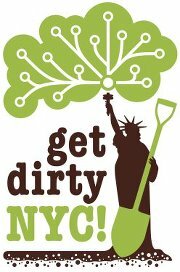 Get Dirty NYC!’s mission is to connect New Yorkers to hands-on gardening and farming opportunities around the city. GDNYC’s hope is to see New Yorkers working together to share skills, cultivate community relationships and nurture our city’s green spaces. The Commons is a community & educational center dedicated to healthy communities, individuals and environment. Also home to the Foodshed market, open every Sunday 11-5 and Tues 4-8pm. West 21st St. between 8th and 9th Aves. 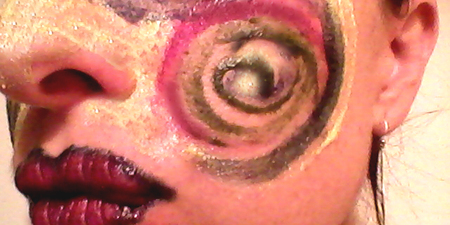 10:00am – 5:00pm. Rain or Shine. Benefits PS11’s amazing arts programs. You are currently browsing the Raganella blog archives for October, 2011.